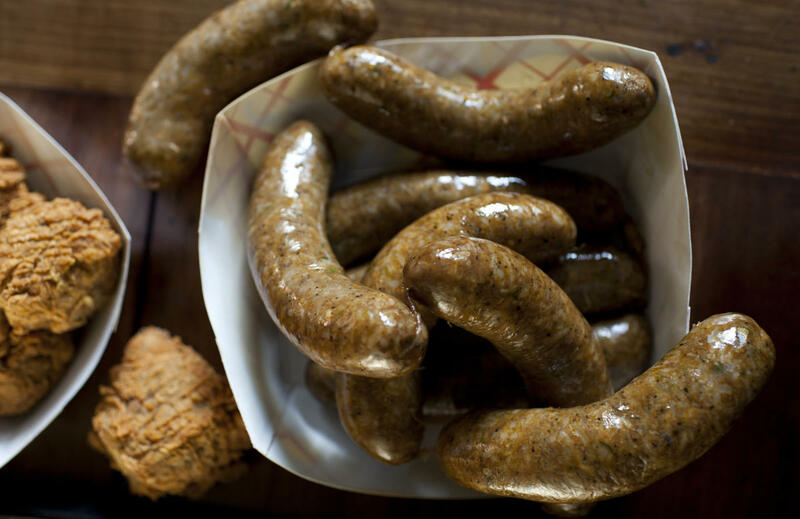 The Boudin Capital of the World will be hosting their annual Boudin Festival in Scott Friday, April 5 through Sunday, April 7. The event is jam packed with plenty of things for adults and kids of all ages. The music line up boasts three days of music including Keith Frank, Warren Storm and Willie Tee, Chris Ardoin, Geno Delafose & French Rockin Boogie, Lil Nate and many more. Kids will enjoy the carnival rides and games all the while being able to sample boudin every which way you can think. For more information including directions, cost and full music line up click here. 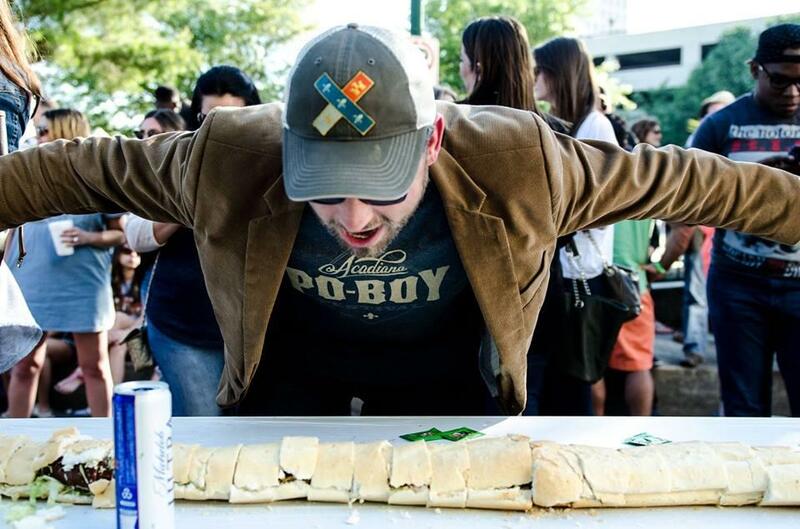 Back for another year to celebrate the southern sandwich staple, the Acadiana Po-boy Festival will take place from 11 a.m. - 6 p.m. in Parc San Souci in Downtown Lafayette. In addition to purchasing po-boys from various vendors there will also be a po-boy eating contest, best of the fest po-boy award as well as live music from DG & The Freetown Sound, Lane Mack & The Balladeers, Chubby Carrier & The Bayou Swamp Band, Homegrown Reggae, Gerald Gruenig & The Gentilly Zydeco, and Soul Express Band. There will also be plenty of activities for the kids as well as pop-up shops for the adults to pass the time in between music. For more information including a list of po-boys and vendors click here. While known primarily for our major musical exports Cajun, Zydeco, Brass, Blues and Jazz, Louisiana is a hotspot for wildly creative new music. In most cases, one has to seek it out in clubs late at night, which has meant that the underground music scene remains out of reach for most audiences, but for the very first time, Louisiana Crossroads is bringing together some of the most accomplished non-traditional musicians from the region for two unforgettable nights of new music. Featuring six different groups from alternative creative community of South Louisiana, this show represents the efforts of an ever-expanding and diverse network of individuals who are committed to making Lafayette a place where we all feel at home.For more information or tickets click here. 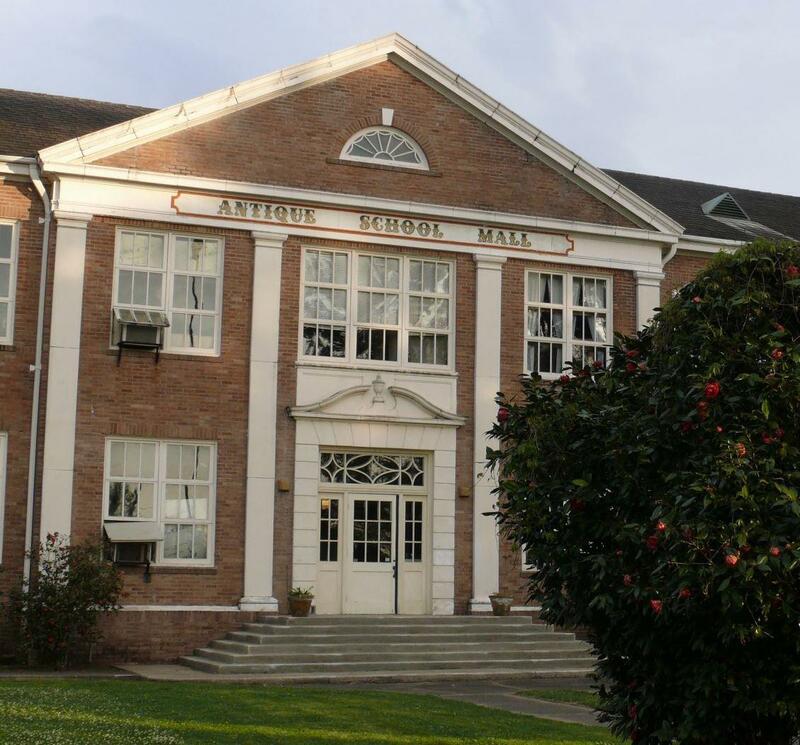 Come and enjoy one of the South’s largest antique fairs at the Old Schoolhouse Antique Mall. Join thousands of shoppers over the weekend to browse six acres filled with more than 200 vendors from across the country. There will be food, fun and great bargains. Spend the day and have lunch in the Old Schoolhouse Café. The Antique Fair and Yard Sale is held the second weekend in April and in October every year. Click here for more info. Cycle Zydeco is the 4-day, 170-mile cycling tour in Acadiana emphasizing Cajun and Creole culture. 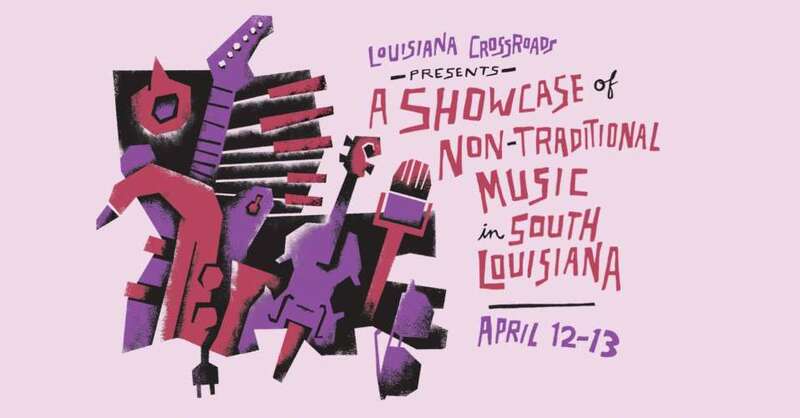 Experience mouthwatering Cajun cuisine and live performances by the best bands in Louisiana. The ride includes tours of many attractions and options for camping or staying in hotels. It draws people from around the U.S. to enjoy Acadiana&apos;s unique food, music, landscape, culture, and hospitality. The ride takes place every year the week after Easter and includes great food, live music, and the finest flat roads Louisiana has to offer. For more information including events that are open to the public click here. Lafayette, LA&apos;s annual Festival International de Louisiane provides the ideal opportunity to discover what makes Lafayette, LA so unique. Festival International de Louisiane is the largest non-ticketed outdoor Francophone festival in the country celebrating the connections between Acadiana and the Francophone world. Hundreds of performing and visual artists from 15 countries, along with Lafayette, LA&apos;s own artists, residents and visitors, converge on seven stages across Downtown Lafayette, LA for five days of world music. 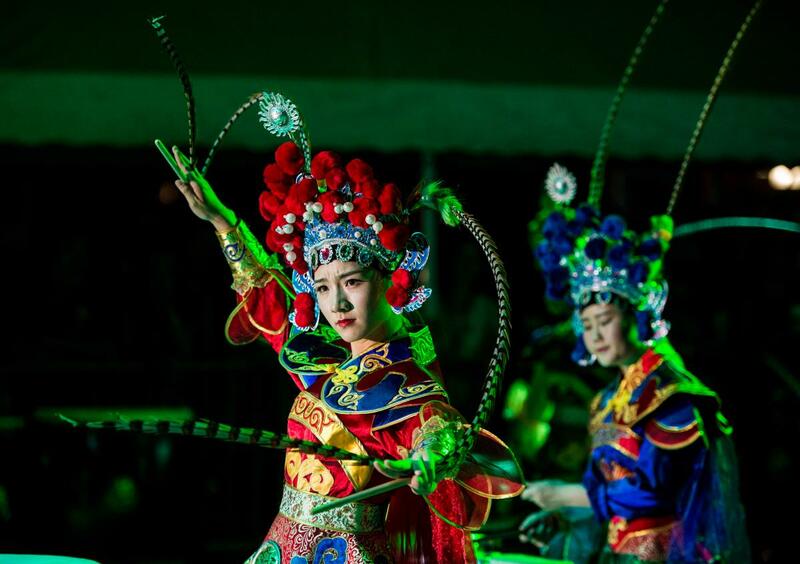 For a full performance schedule as well as other events click here.